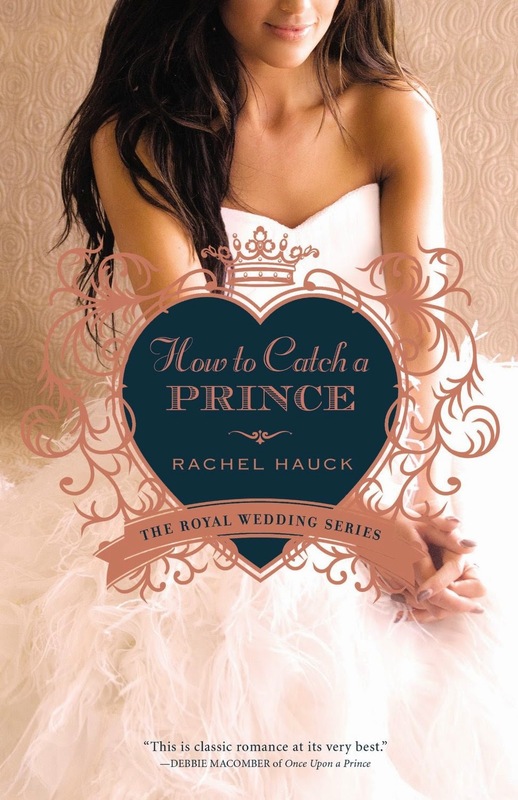 "How to Catch a Prince" by Rachel Hauck is the third in the Royal Wedding series. After five years of trying to help her parents deal with their grief, Corina Del Rey has finally emerged and is trying to get on with her life. Her boss at the online newspaper wants her to find the story of a lifetime, but she already has it. She once caught a prince. Prince Stephan of Brighton Kingdom is not the same man he was six years ago. He is reminded about his mates who died in Afghanistan every time he sees Corina. He does what he thinks is right, but when his brother shows up with a document that had been hidden, will he keep hiding, or will he be able to move on, finally a free man? 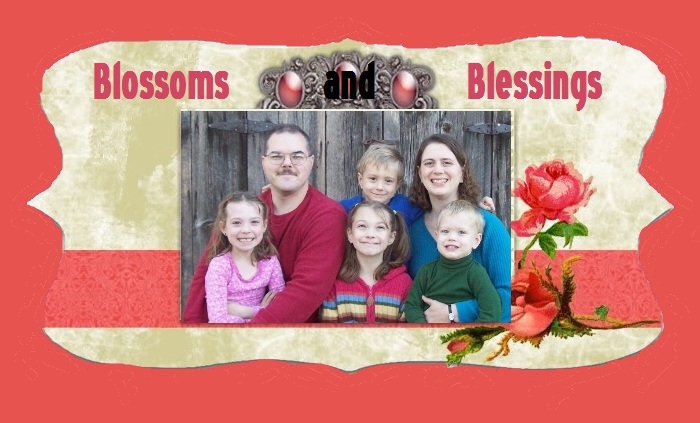 With a little help from some heavenly friends, will they find their happily ever after? I was immediately drawn into the story and wanted to know what happened in the past and what was going to happen in the future NOW! I kept finding myself skipping a few paragraphs ahead, but I didn't want to miss anything, so I had to control myself and read in a more dignified way. 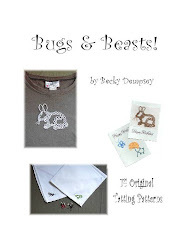 The characters are enjoyable, relate-able, and real. You got caught up in their lives and wanted them to find their way. I cried several times! I enjoyed the spiritual lessons that were found in "How to Catch a Prince". 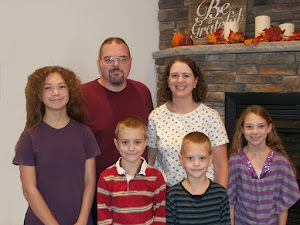 I find myself asking if I am loving well. It was a clever way of using current trends to incorporated the #howtocatchaprince in the book. I have previously read "Princess Ever After" and "A March Bride" that are also a part of the Royal Wedding series and enjoyed both of them. "How to Catch a Prince" is a standalone book, but it does mention the characters from the other books in the series, so I would suggest you read them all in order. You'll love them, so it's worth it to get to know the characters in a more full way by reading their stories. I would recommend this book to lovers of Inspirational Romances. I received a free paperback copy of "How to Catch a Prince" by booklookbloggers in exchange for my honest review. All opinions are my own. This year, we decided (translate "I decided") to make the Valentine boxes for school out of paper mache. The kids picked out what they wanted their boxes to be and away we went. Unfortunately, Will's teacher changed her mind about the kids making their boxes at home and bringing them in (and scraped all the plans we'd made at the planning meeting the first week of school) so he wasn't able to use his Enderman box. He was not a very happy camper. "My Candy Valentine" is set in 1916 Oklahoma. Catrina Jensen helps her father run his store, Jensen's Mercantile. She has been looking for her very own Anne Shirley-Gilbert type hero when one day Gilbert Williams walks into the store. She finds herself attracted to him, but is he after something besides love? I enjoyed reading "My Candy Valentine" and liked Catrina and Gilbert. The romance was sweet and tender. The story kept me guessing as to what the outcome would be. I liked how the characters drew closer to God. The story is a quick read with it being a novella, but it was just what I needed to finish and turn around an uninspiring day. 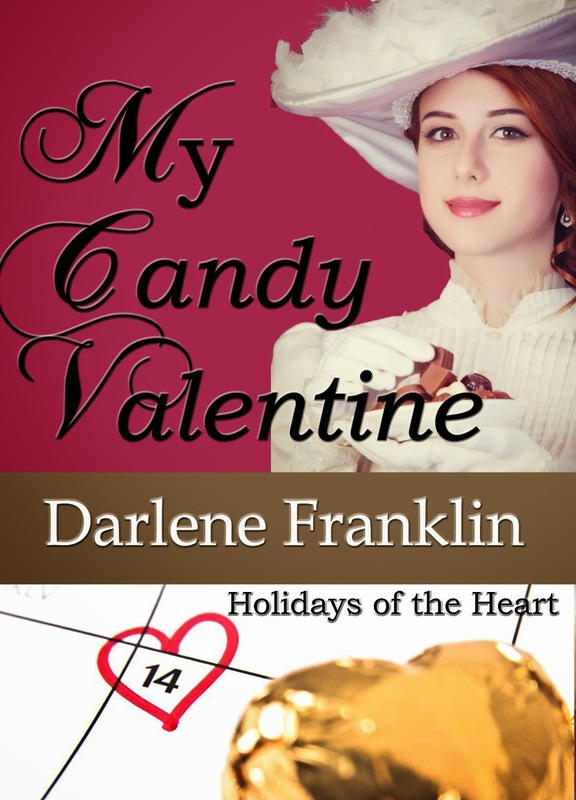 I liked how Darlene Franklin titled the chapters with sayings you would find on Valentine's Day candy hearts. It pulled the story together even more. I would recommended this story to those who like Inspirational romance and Historical romance. I was gifted a copy of this book by the author. A positive review was not required. All opinions are my own. Amanda Dunn is sent from England to North Carolina by her father to act as his emissary to renew shipments of cotton, held up by the American Civil War, to their textile mill. Her father agrees to let her go with only her lady's maid if she promises to conduct her business and return to England without any romantic interludes. When Amanda wanders into Nathaniel Cooper's greengrocery, she is drawn to him in ways she doesn't expect. Although they both share the same opinion about slavery, how can they find a common ground when their backgrounds are so different? This is the second book I've read by Mary Ellis. Both of them have main characters who are opposed to slavery living with relatives in the American South during the Civil War. This makes for an interesting twist to the story as you see both perspectives on the issue of slavery at the same time. I found "The Last Heiress" to be well written with fleshed out and believable characters. The characters changed and developed from the beginning of the book to the end. There were a few formatting issues like missing spaces and small spelling issues (like 'while' instead of 'white' or 'Mrs.' instead of 'Mr.') but I assume those will have been fixed before the final edition was released. One thing that did seem out of place was about half way through the book, an event takes place and then the story continues until a few days later and then suddenly, it was back to right after the event took place again. It seems that part of the story was misplaced and should be with the rest of the part that covered the same event. I would recommend this book to those who like Inspirational Historical Romance. 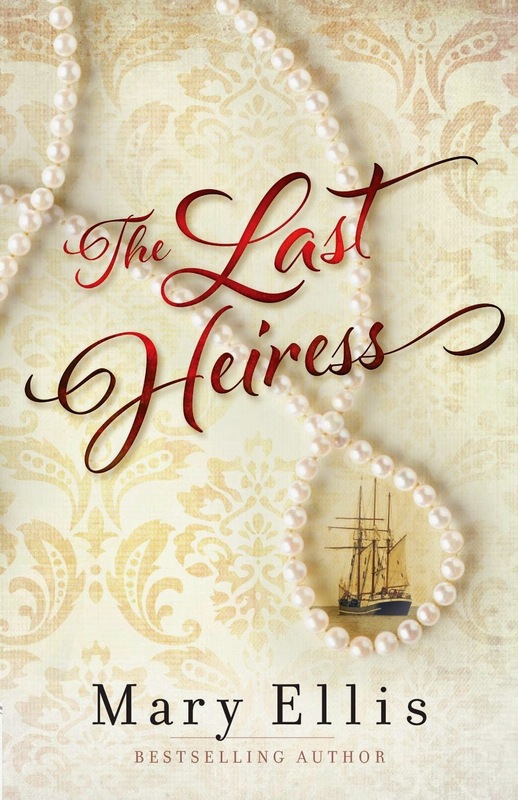 I received a free digital advance reader copy of "The Last Heiress" through netgalley in order for me to review it. A positive review is not required and all opinions are my own.